As children we have heard a lot many scary ghost stories. These haunted stories still scare us in our dreams. If this is not enough to digest then let us brief you about some best haunted places on earth that would really give you that real jolt. 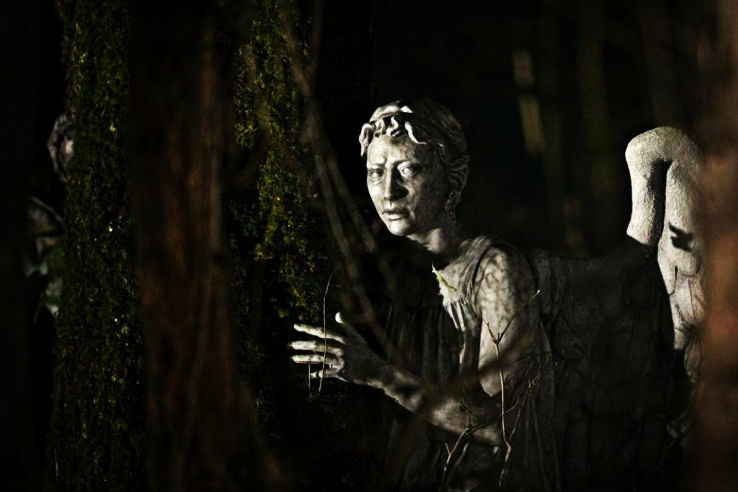 Drowse yourself in a pure hair raising experience on most haunted places in world. 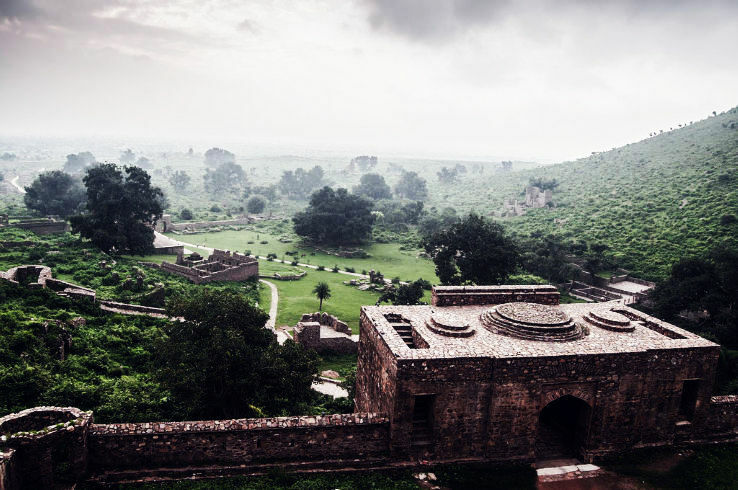 Bhangarh Fort / Kila is located on the way to Alwar and Jaipur in Rajasthan in India. 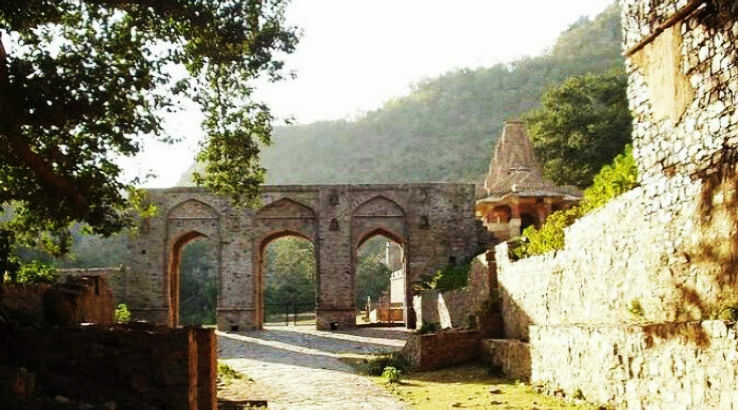 As per a legend there was a black magic sorcerer who cursed the residents of the palace that they all would die an unnatural death and their spirits will stay there for centuries to haunt the fort / kila forever. 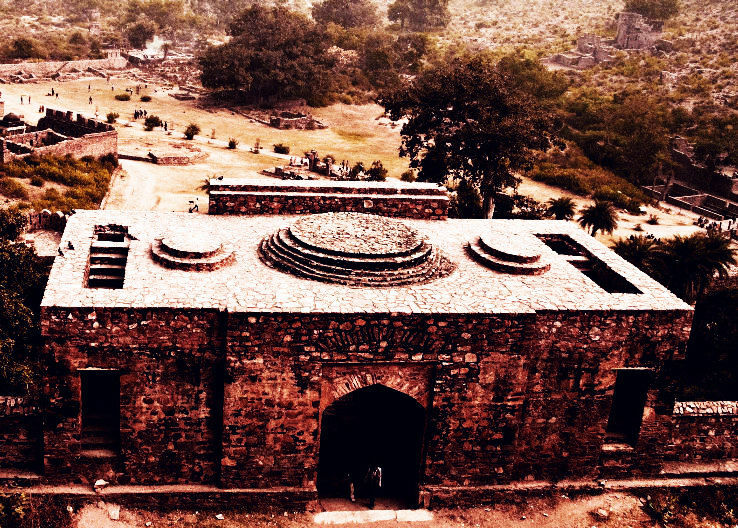 This fort would really freak any living mortal. One can seldom find a temporary household in the close periphery of this fort. Let us reveal you one more fact about this place. The village households found here are without roofs as there persists a popular belief and experience that the moment a rooftop is built on a house it collapses. 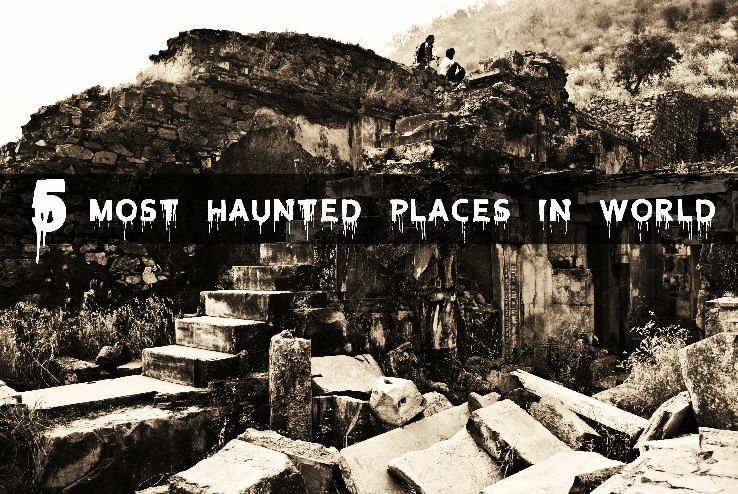 This is said to be the most haunted place in India and amongst world's most haunted places. People are not allowed to spend the night in the fort, for obvious reasons. 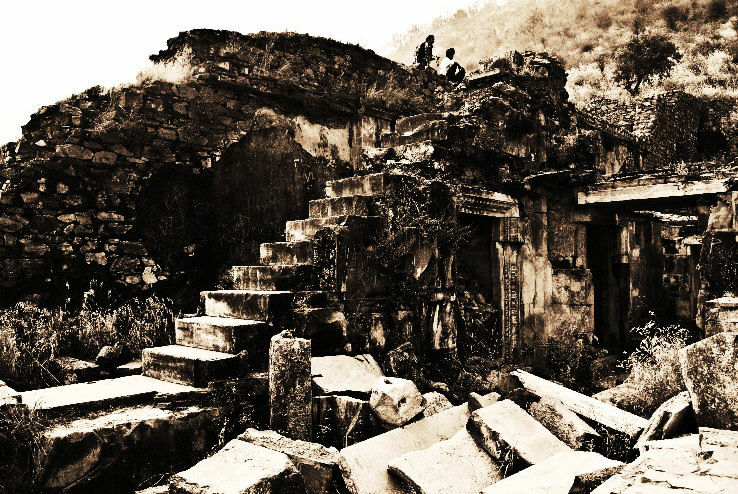 Believe us it is also said that anybody who has been to this place after dusk never comes back !